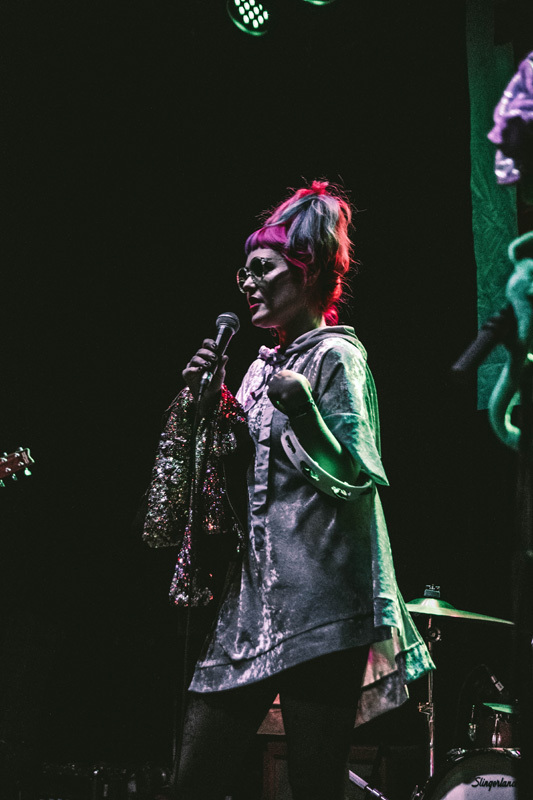 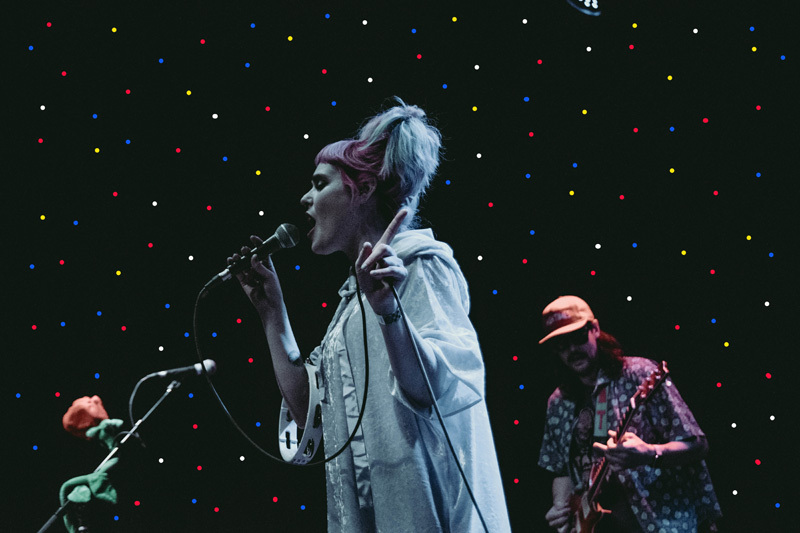 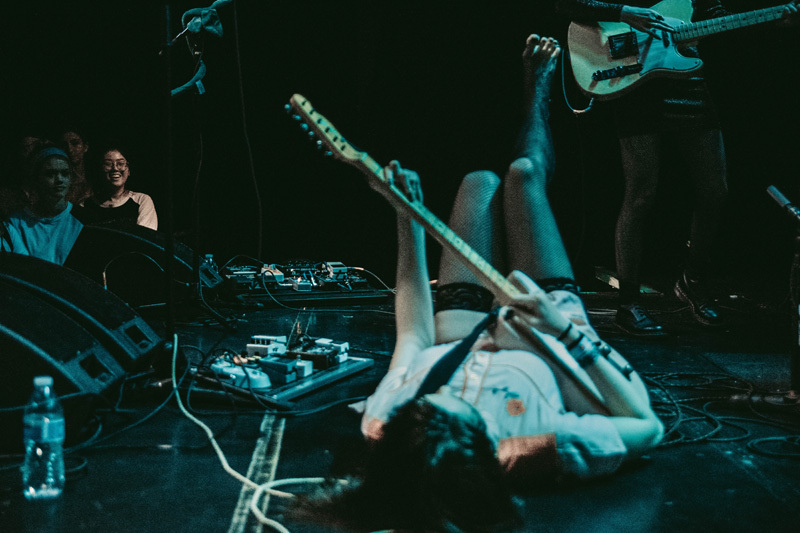 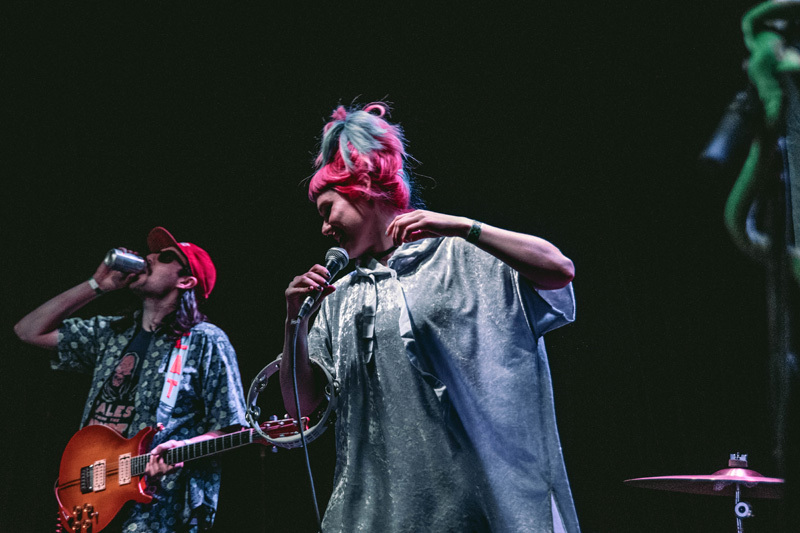 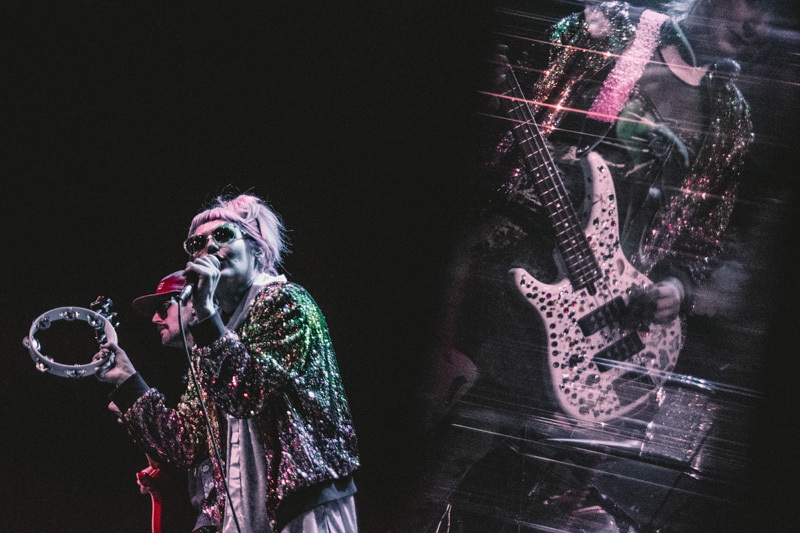 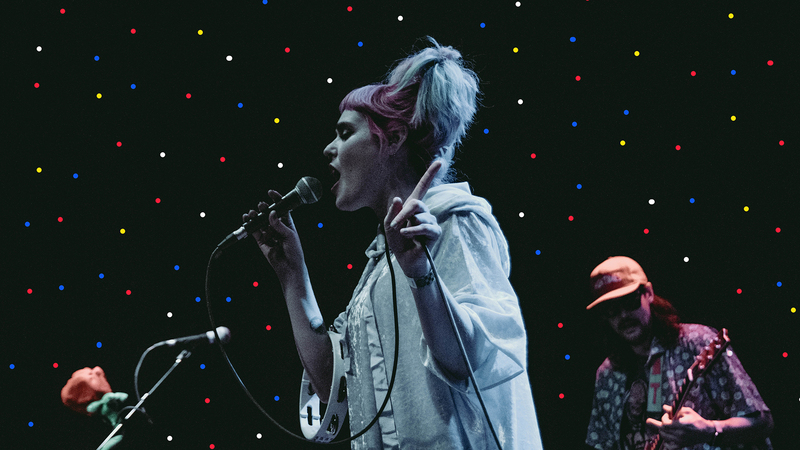 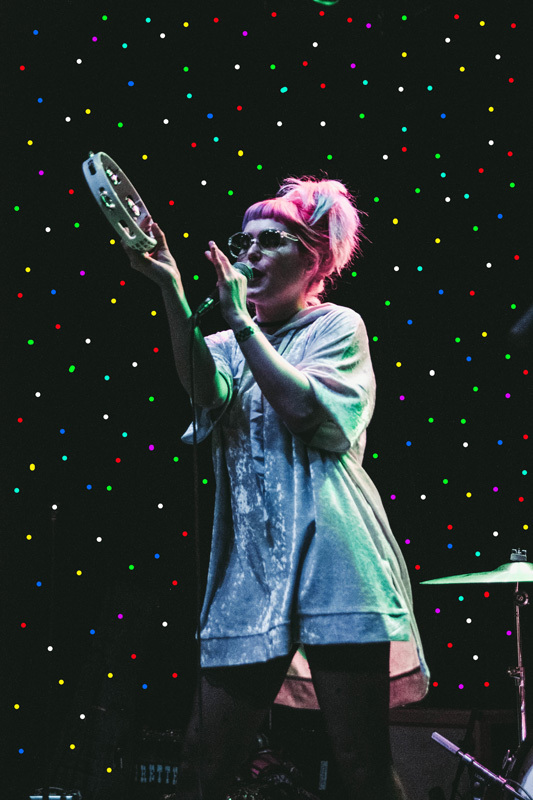 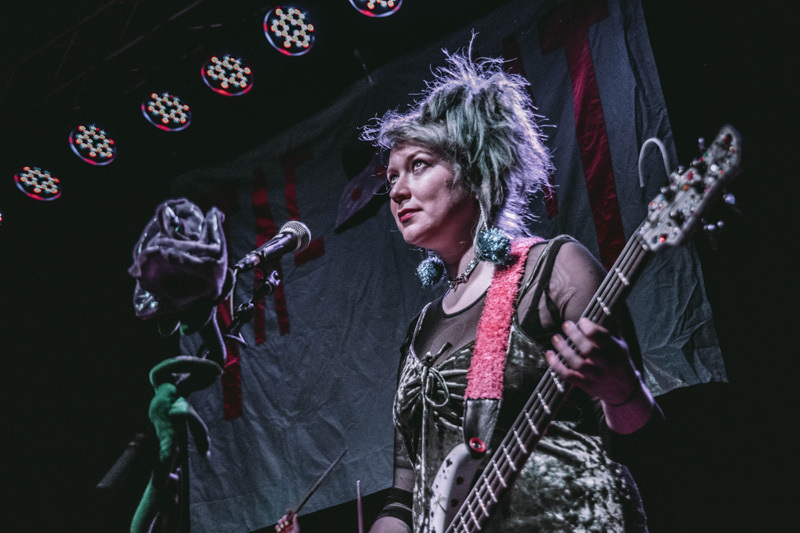 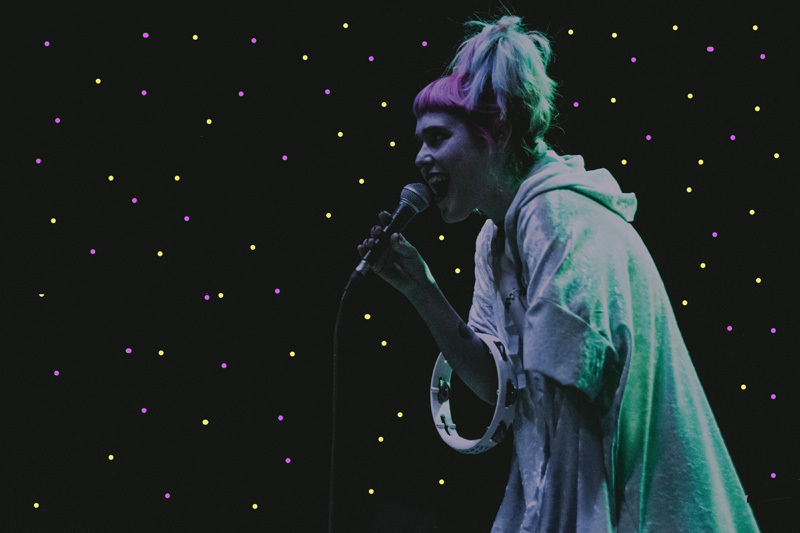 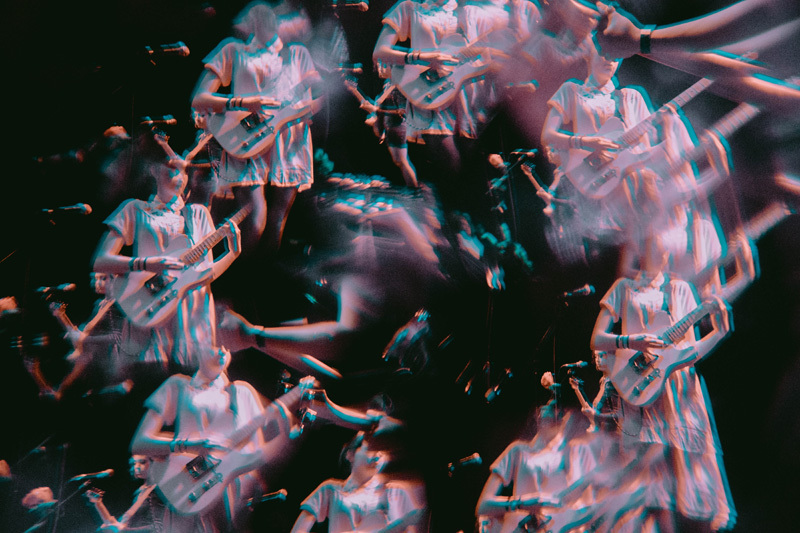 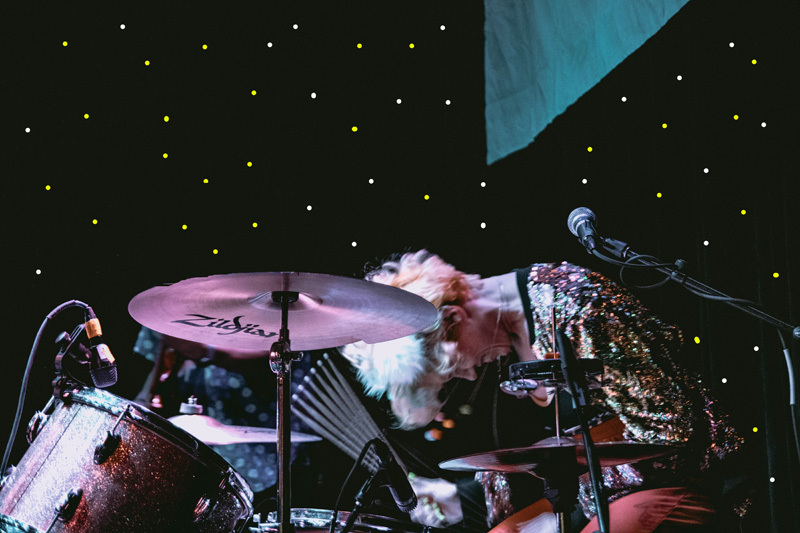 American punk-pop quartet, Tacocat, played a lively, glitter-laden set at the Observatory in Santa Ana last month to an ecstatic crowd, and we were there to capture the magic. 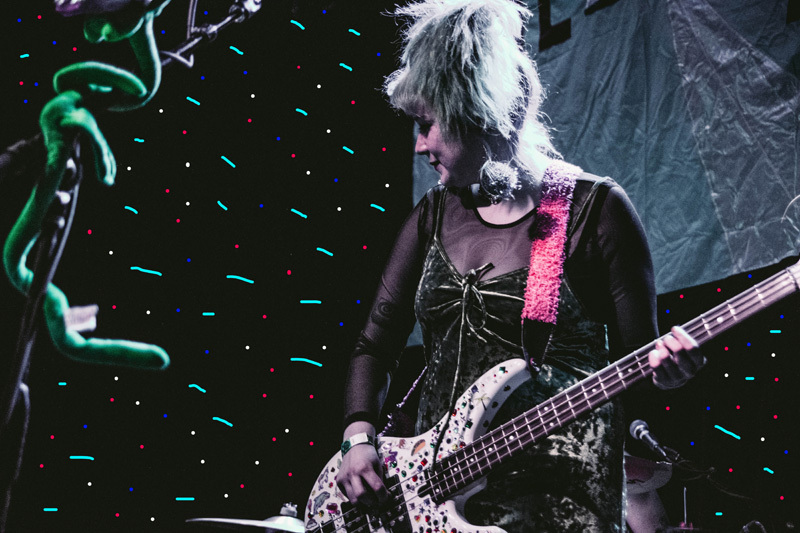 The Seattle rockers quickly won over the audience, captivating them with tracks off their 2016 LP, Lost Time and well-timed X-Files references, (seriously, they made multiple Fox and Dana jokes). 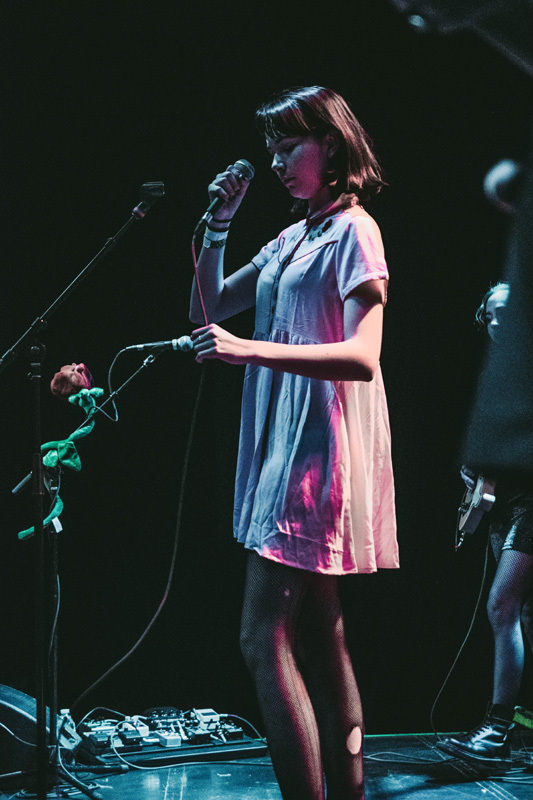 Also on the roster for the evening? 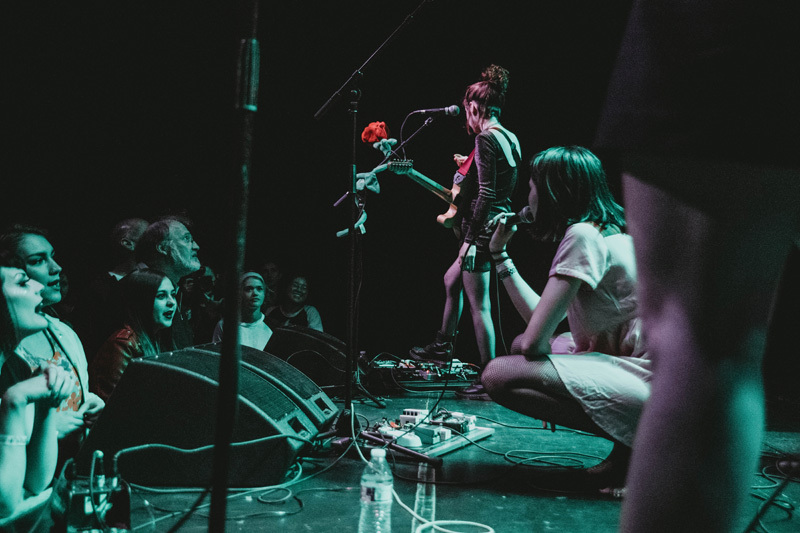 The Regrettes, whose latest album, Feel You Feelings Fool!, has taken them everywhere from the latenight stages (we're looking at you, Conan) to the Riot Fest 2017 lineup announcement. 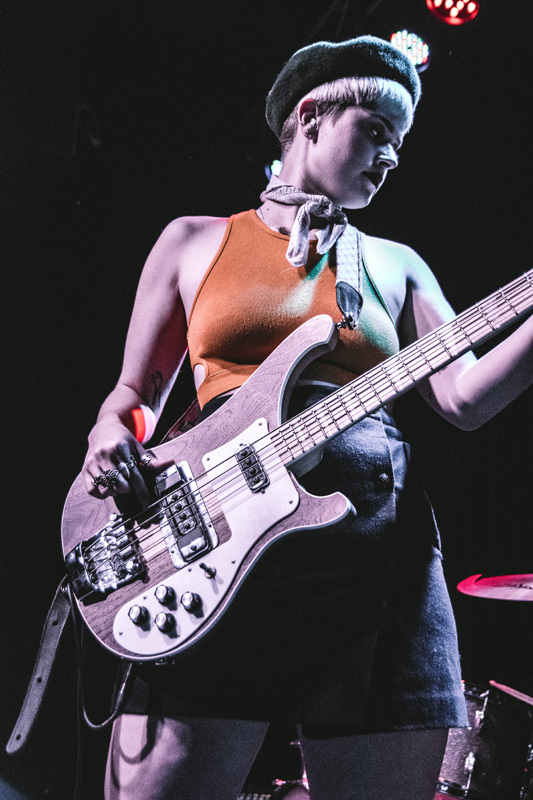 Check out photos from the show below, then make sure to start Tracking both groups on Bandsintown so you don’t miss them live!